Karishma Desai most recently worked in South Bend, Ind. as a multimedia journalist at WNIT (PBS) and WNDU (NBC affiliate). She graduated with her master's in journalism from Boston University in Dec. 2015. She enjoys covering politics, health and entertainment. Karishma was a freelance web producer at New England Cable News/NBC Boston and reporter at Somerville Neighborhood News. 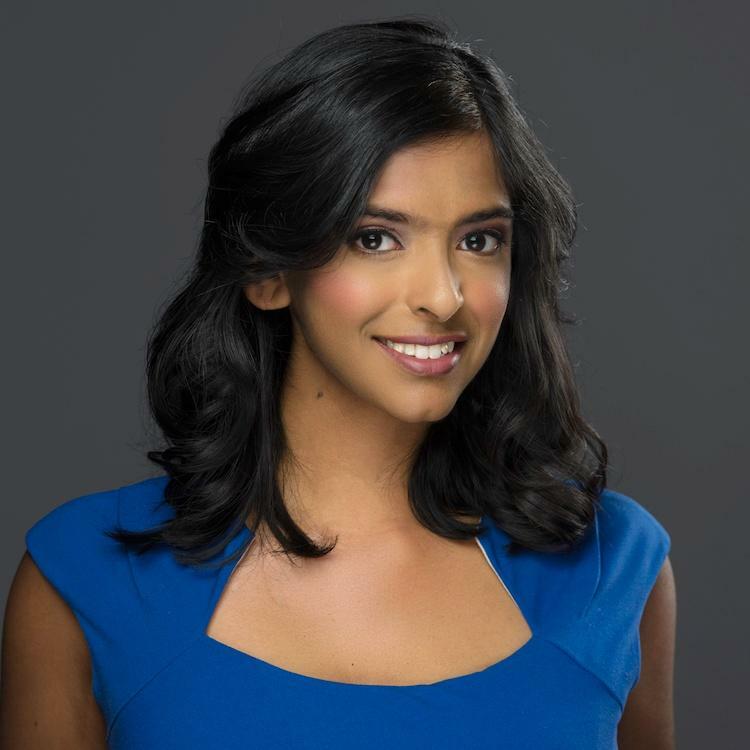 She also interned at WGBH, MedTech Boston and the Bangalore, India bureau of "The Hindu," India's second-most circulated English daily newspaper.